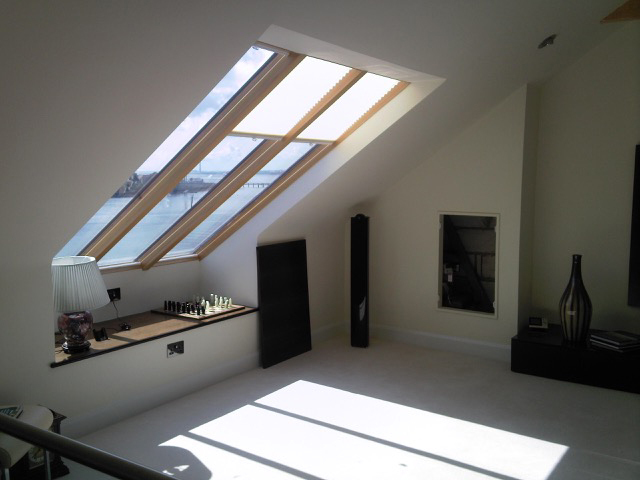 We have over 30 years experience managing loft and basement conversions for our customers. Do I need special permission to get a loft or basement conversion? Possibly, depending on the size and whether it affects the external elevations of the building. You may have to obtain full planning permission or be able to carry out the work under a building notice which saves time and money. What are the benefits of getting a loft or basement converted within your home? You are making use of a potentially wasted area or space. There are many reasons why our customers ask us to help them with their conversion projects. We offer a fully project managed service, transparency from start to finish, meaning you know exactly what the process will be and what the costs will be before any work begins to take place. Also, because of our expertise working with listed buildings, we have unique experience in converting homes with special characters and requirements.